It’s all about SUVs at the moment. 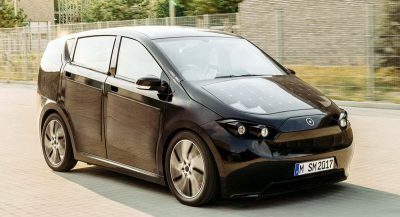 Consumers want them, and since automakers are, after all, businesses, they’re more than happy to oblige. 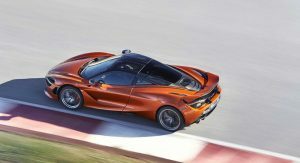 But there’s one automaker that doesn’t have any interest in making a SUV: McLaren. After years of saying that there will never be a SUV from Ferrari, it looks like the Italian marque will indeed make a SUV. After a nearly 24-year hiatus, Lamborghini has re-entered the SUV scene with the 641 HP Urus. 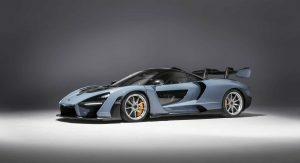 So it would only make sense for McLaren to follow suit with a high-riding vehicle of its own. 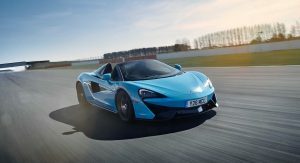 McLaren, though, has no interest in making SUVs. 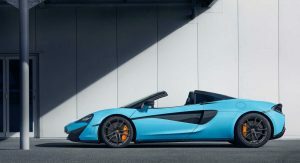 In an interview with Autocar, the British automaker’s engineering design boss, Dan Parry-Williams, stated that McLaren will continue to build sports cars. McLaren have been saying the same thing for many years now. Back in 2016, the automaker’s head of PR, Wayne Bruce, said something similar. We heard Parry-Williams say something similar earlier this year, so it’s good to see that he hasn’t changed his tune. 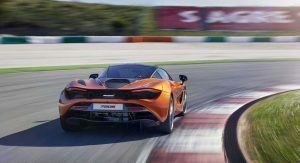 Instead of going down the route of making a SUV or crossover, we can only assume that McLaren will stick to its guns of making vehicles that fall into its three pronged-lineup of Sports, Super and Ultimate Series. 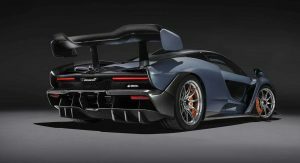 And that’s good news as the world is full of SUVs; we’d rather see more supercars like the Senna than estates on stilts with supercar-like horsepower. So was Jaguar… until they weren’t. But do also remember Jaguar is a mainstream manufacturer, with multiple core models all designed to be high volume sellers. Also, Jaguar has multiple LR chassis’ to play with. McLaren is none of this, hence why their decision is more confident and trustworhty. Eventually they will make one. 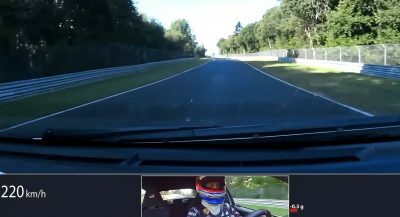 I do hope the craze dies before McLaren gives in. It would probably be too expensive too. Best to focus on supercars. 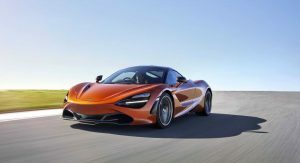 I remember the early days of McLaren cars when Ron Dennis said that McLaren DNA is mid engine, so we won’t get front engine GT, Saloon and let alone SUV. I wonder if McLaren can keep their words, now that Ron Dennis is out of the picture. Be prepared for the first McLaren SUV in few years then. I really hope they don’t but Marchionne once said the same thing and now it looks like they’ll make one. God, I hope you’re not bullshiting. 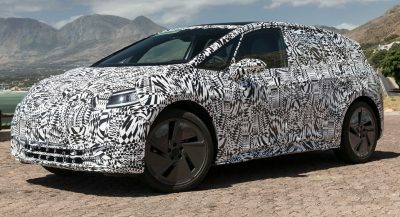 What gets me is that I’d expect McLaren as a ‘more likely’ company to make an SUV. 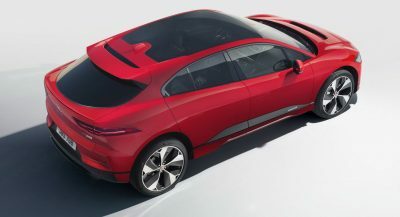 Compare it to Lamborghini, the whole idea of an SUV is for profit, yet we’re in a circumstance where they have Audi and VW to make the profit so that Lamborghini can just build sportscars. Yet we’re not, and have been tarnished with whatever the Urus is. 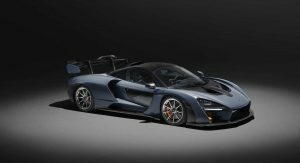 Then Mclaren, who has no other company or subsidary to make the extra profit, they’re standing by just making sportscars. Brilliant! Good to see that they’re confident enough to soldier on without a souless SUV. It’s a shame that Ferrari is (most likely) doing an SUV too. I get your business is out to make profit but building an SUV says you’re desperate for it. Good on you McLaren. Id like to see a “rally-esque” car from McLaren like the Lancia Stratos. I think a 570 thats maybe an inch or 2 higher with all terrain tires could be a really cool car. Something you can go high speed on a dirt road or dunes. 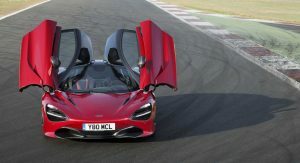 If Ariel can make one, and make one cool, McLaren can do better. Also now that they are getting on insane horsepower, they should consider AWD on one of their models. A rally version car wouldnt be out of the question to do it.